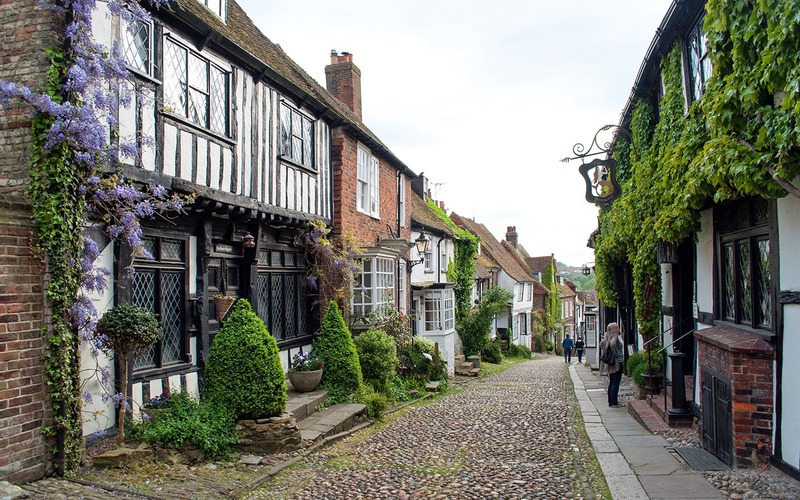 A hilltop town with a picturesque jumble of cobbled streets and historic buildings, Rye in East Sussex is a British costume drama set come to life. 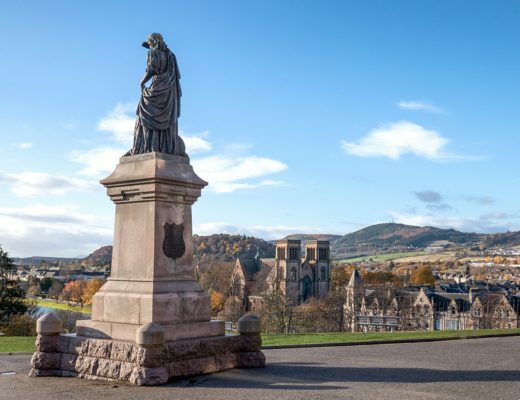 It’s got the charm and beauty to match England’s most popular spots, but somehow it’s escaped a huge influx of visitors. 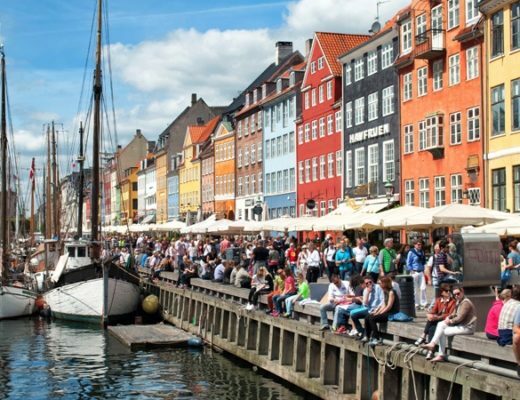 So you’ll find unique shops, historic pubs and local restaurants instead of chain stores and tacky tourist attractions. 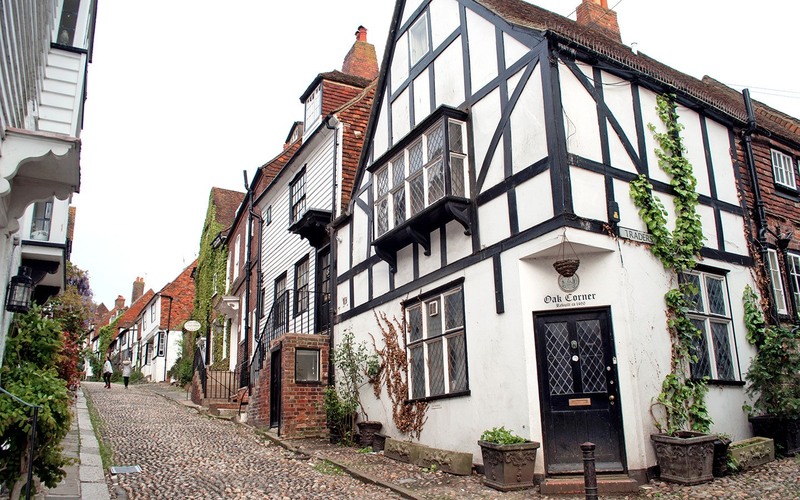 Rye’s just an hour from London too, so would make a great weekend getaway from the capital. 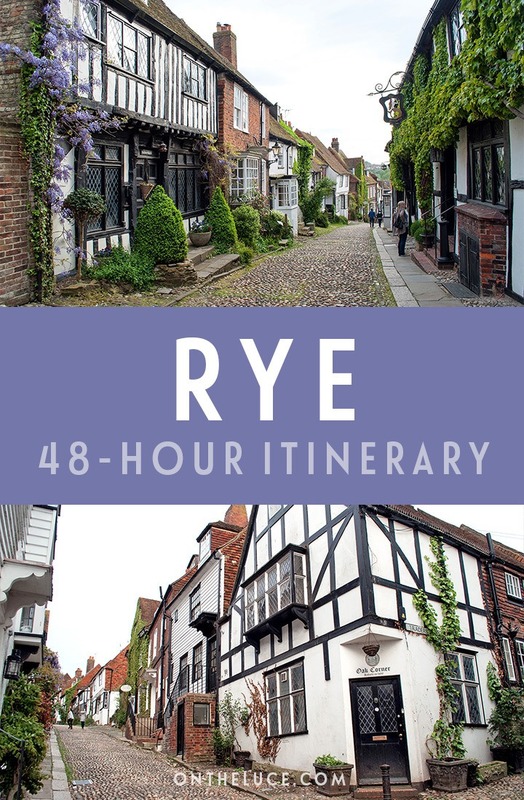 So here’s my 48-hour itinerary for the perfect weekend in Rye. 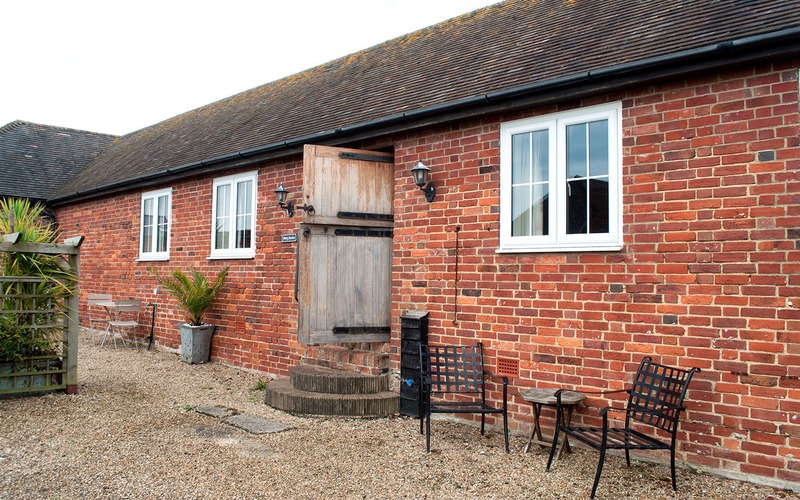 Check in to Cadborough Farm Cottages, a group of self-catering cottages in the countryside on the edge of Rye. There are six cottages which each sleep two people. The buildings date back to the 1800s, so each cottage’s layout is different – from the cosy old dairy studios to the luxurious, newly renovated Coach House with its open-plan living area and private garden. They all come with a kitchen, courtyard or garden, wifi and a TV/DVD player. Prices range from £95 for the studios to £120 for the Coach House, with a three-day minimum stay. Take the footpath across the fields for a 15-minute walk into Rye with great views along the way. Have dinner at The Standard Inn, a restored 15th-century pub in the centre of town that’s bursting with character, especially in winter when the fire’s roaring. Specialities on the menu include lamb from nearby Romney Marshes and Sussex beef and chorizo burgers. 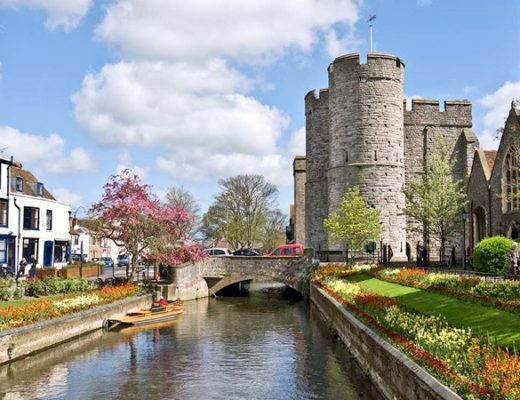 Spend the morning exploring Rye, starting with the Ypres Tower. The tower’s origins are a bit of a mystery, but it was probably part of the town’s 13th-century defensive walls. 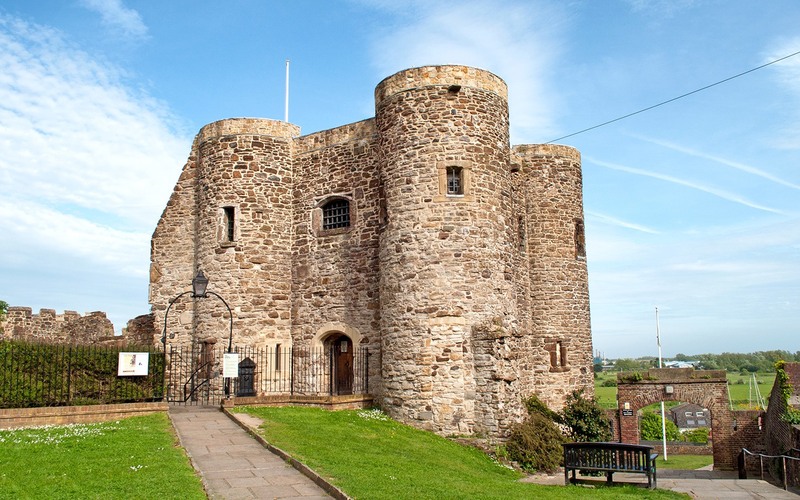 It’s been a house, prison and mortuary over the years since then, but it’s now the home of the Rye Castle Museum (open from 10am, £4 for adults, £3 for seniors or free for under 16s). Inside are exhibits about the tower and town’s history. 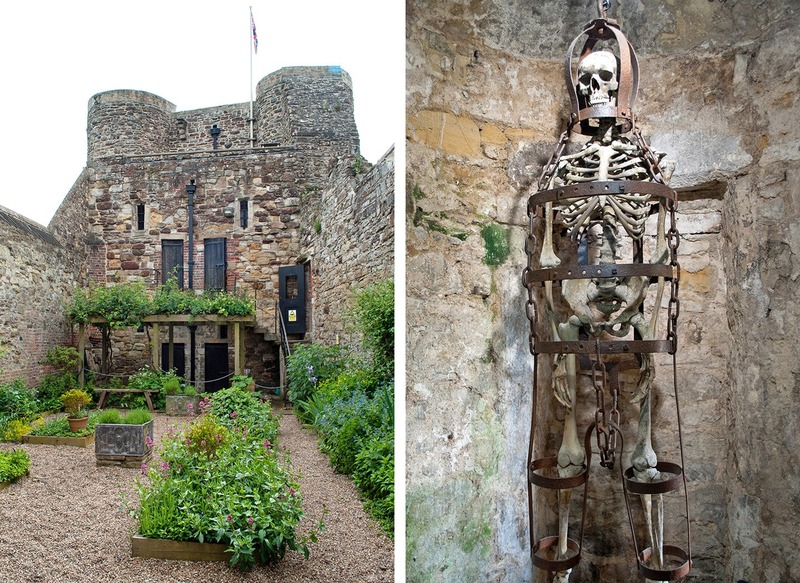 There’s also a recreated medieval herb garden and from the rooftop terrace you can look out over the old harbour. In the 16th century Rye was a major port, though it’s hard to imagine now as the sea’s over a mile away. Next head to Chapel Down vineyard, eight miles north of Rye. It’s one of the best-known English wine producers and does good sparkling wines and rosés. They’ve also started making their own beers and ciders if you prefer. Chapel Down run guided tours from April to November (book ahead for weekend slots) or you can just try some of their wine in their tasting room. Have lunch in their Swan restaurant, which serves seasonal produce with great views over the vines. Back in Rye, spend the afternoon wandering around the town’s cobbled streets. Don’t miss Mermaid Street – voted one of the most picturesque streets in Britain. It’s overflowing with charming half-timbered buildings draped with leaves. Stop for a drink at The Mermaid, a 15th-century inn with sloping ceilings, creaking floorboards, secret passages and the odd ghost. 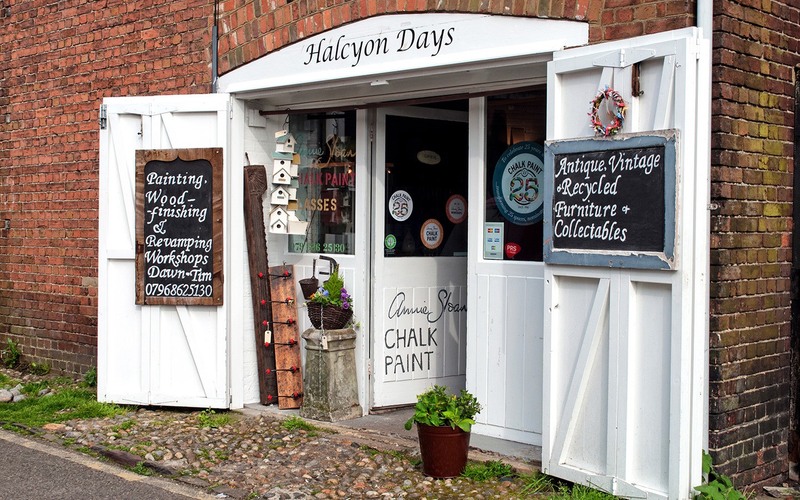 There are also lots of quirky antique and gift shops to check out around Rye. Try Glass Etc for vintage glassware and stained glass, Byzantium for jewellery and fossils, Rye Pottery for handmade ceramics, and the shops along the Strand for antiques and interiors. Rye has a starring role in the book Mapp and Lucia, which made into a BBC TV series a few years ago. Author EF Benson rechristened the town Tilling for the book but used a lot of real-life locations from around Rye. If you’re a fan you can do a self-guided tour of locations from both the book and the two TV adaptions. Or there are guided tours running on certain Saturdays. Lamb House in Rye features in the series but was also the home of EF Benson in the 1920s. That’s not its only literary connection either as Henry James lived there too 30 years earlier. It’s now run by the National Trust and is open to visitors (summer only, £6.80 for adults or £3.45 for children). Then finish off your day with drinks and dinner at The George in Rye, a stylish gastropub with a grill restaurant that serves local meat and seafood from Rye Bay. Start the day with a coastal walk in Rye Harbour, guaranteed to blow away any cobwebs. 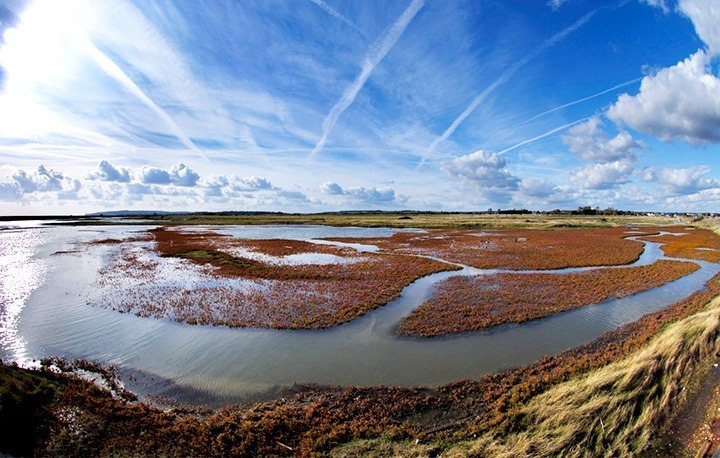 Rye Harbour Nature Reserve is a couple of miles out of town, and is made up of 475 hectares of wetlands, salt marshes and coastline. It’s a conservation area that’s home to 4500 different species, including 91 types of bird and rare British wildlife like the water vole. There are lots of footpaths through the reserve, with a two-mile short walking route or a five-and-a-half-mile longer one. The ruined Camber Castle is also part of the reserve, and if you’re visiting on the first Saturday of the month in July, August or September you can take a guided tour (£3 adults, £1.50 seniors, free for children up to 16 or English Heritage members). Once you’ve worked up an appetite, stop for lunch at the William the Conqueror pub in Rye Harbour. It has lots of cool design touches like decorated oars along the edge of the bar and seaside memorabilia. 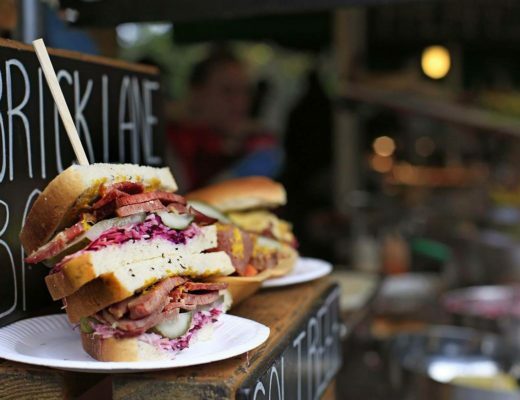 They serve pub food with a Greek twist, with souvlaki and stifado alongside the gourmet burgers and Sunday roasts. They also have a good range of real ales. From Rye it’s half an hour by car (or 50 minutes by train) to the town of Battle. This was the site of one of the most famous battles in English history when William the Conqueror defeated King Harold in 1066. Yes confusingly the Battle of Hastings took place in Battle, not Hastings! 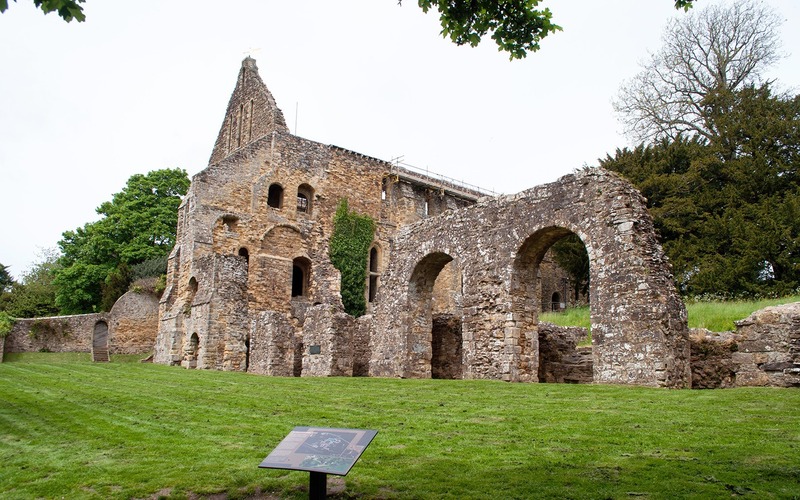 You can visit the battlefield and Battle Abbey, which was built by William as penance for killing so many people in the fighting (£11.80 for adults, £10.60 seniors, £7.10 for children or free for English Heritage members). Then finish your weekend with a walk around Battle and tea in Bluebell’s Café for a traditional afternoon tea with sandwiches, scones and cakes. 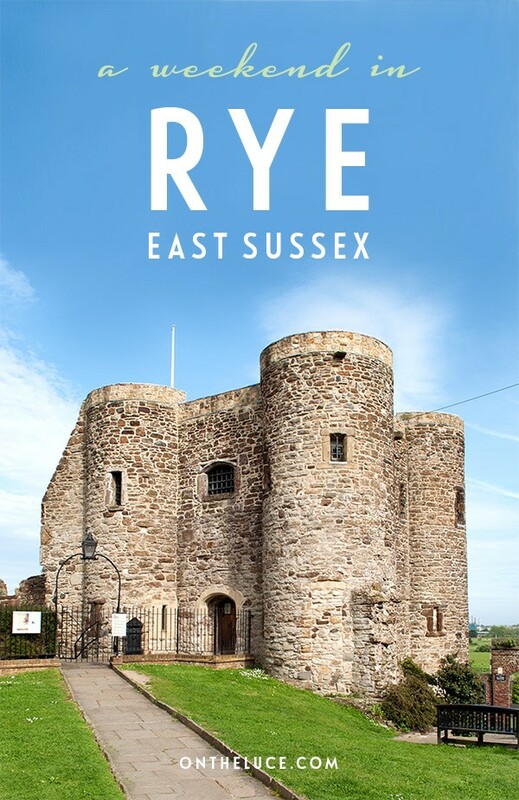 Have you visited Rye? 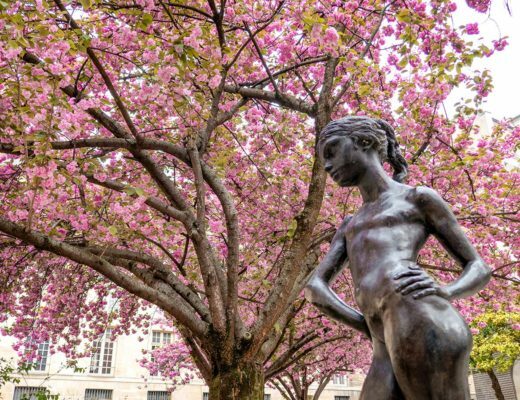 Do you have any tips to add on what to see, do and eat? Thanks to Cadborough Cottages for hosting me in Rye. All views and opinions are, as always, my own. It’s a beauty isn’t it! So much history!! A great itinerary and fabulous photos. We get so spoilt for history here in the UK it’s easy to take it for granted but 1066 is an extra special date – one we all learn at school! Somewhere I’ve never considered before, but I could imagine stuffing my face with chorizo burgers and souvlaki while my wife studies all the history. Sounds like a good division of labour (on our trip I did a lot of photography while my husband did a lot of beer tasting in pubs!). 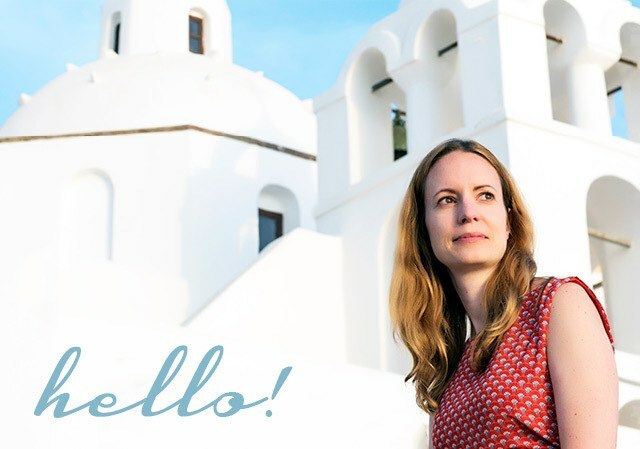 Lovely to see my local towns through the eyes of a visitor – great post Lucy. I’m biased but the area makes the perfect weekend break! It certainly does. And it was lovely to see your part of the world – we’ll have to get you to Cheltenham next! Thanks for the tips – it’s not an area I knew at all before this trip but sounds like there’s a lot more to see. What a beautifully, quaint town. Especially Mermaid Street. It’s exactly how I imagined a small town in England to look. Mermaid Street really could be the set for a film, it’s unbelievably scenic! I love Rye. I’d recommend a trip to Dungeness, which is just down the road – incredibly beautiful and desolate place. Sounds great – we only had a short time on this trip but will hopefully be back soon and will check it out. Looks beautiful! Your weekend guides are great! It’s a long way to go to Rye just for a weekend from where I am, but it’d be a definite part of a week long itinerary to East Sussex. Thanks so much – I do love a good weekend trip! I’ve got a Canterbury guide too and am heading down to White Cliffs Country this month so maybe you could do an East Sussex/Kent combo? So glad I found your blog! Planning a trip to rye next weekend and Amsterdam next month … not to mention marakesh is right up there so think I’ve stumbled across a great resource. Thanks! Thanks Dara that’s great to hear! Hope it comes in useful and hope you have fab trips to Rye and Amsterdam too.